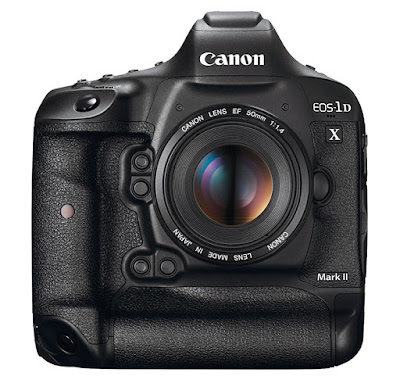 Sigma announced yesterday some of their Art lens are not fully compatible with the Canon EOS-1D X Mark II camera. I mentioned this is not unusual since Sigma is not an Original Equipment Manufacturer (OEM) authorized by Canon. They use 'reverse engineering' and try to make their lens 'fully compatible' with all the Canon firmware codes. 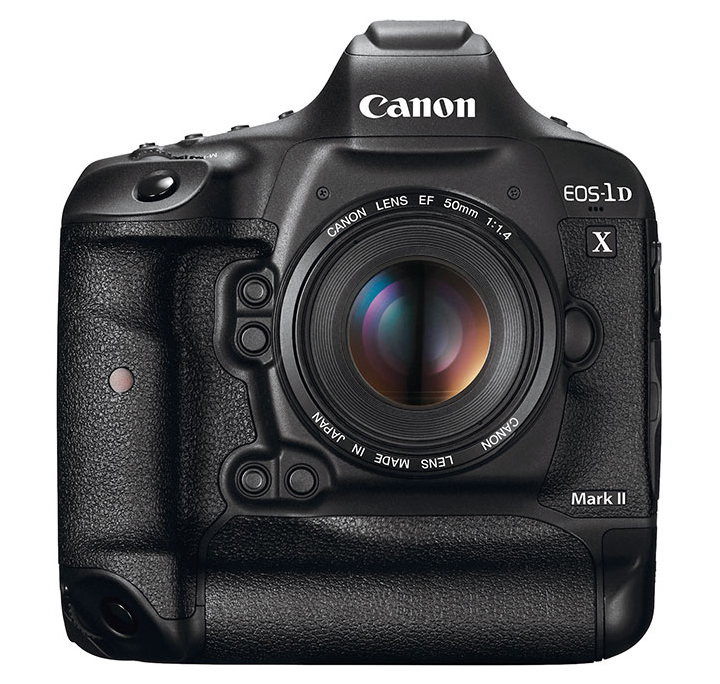 This is not a problem with some of the older bodies but the new ones, like the EOS-1D X Mark II are very complicated. I suggested there will be other lens models and 3rd party manufacturers having the same problem. This morning, Tamron announced a similar issue with some of their lens made for Canon and Nikon. When using a Tamron lens with the newly released Canon EOS-1D X Mark II camera, please turn OFF the “Lens aberration correction” function included in the camera’s menu prior to use. We wish to notify you that the AF functions of the following interchangeable lenses for Canon, which have been produced before May 11th, 2015 and have not had firmware updates installed by Tamron, do not function in Live View mode when used on the EOS-1D X Mark II which went on sale on April 28th, 2016 in Japan. *Please see the below links for the previous firmware update service announcements regarding the EOS Rebel T6s/EOS 760D (EOS 8000D) / the EOS Rebel T6i/ EOS 750D (EOS Kiss X8i), the EOS 5Ds / the EOS 5DsR, the EOS 80D, and the firmware update service for SP 150-600mm F/5-6.3 Di VC USD (Model A011) for panning shot. We sincerely apologize to all users and potential purchasers for any inconvenience the issue may cause. Firmware update will not be required for those lenses produced after May 11st, 2015 (serial numbers). For those who require firmware update service, please contact your local Tamron distributor for more details. Dear users and potential purchasers of Tamron interchangeable lenses. Thank you for using Tamron products. We wish to notify you that we will perform updating of the firmware for our SP 35mm F/1.8 Di VC USD (Model F012) and SP 45mm F/1.8Di VC USD (Model F013) lens products. Firmware update will not be required for those serial numbers. Please check the serial numbers from the link here.